The Administrative Capital Company for Urban Development sold 3,500 acres of land to real estate companies within the first phase of the capital, including land for residential, commercial, and administrative uses. 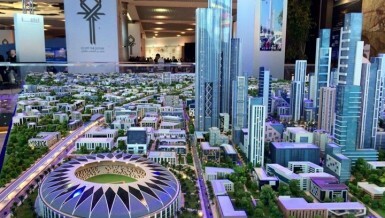 The company is considering increasing the prices of real estate investment land for developers starting from next January, in light of the high demand from companies to reserve land in the new capital. 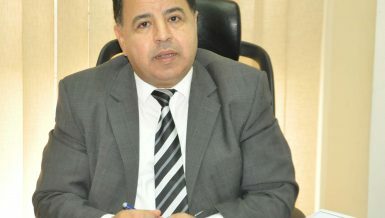 Chairperson of the Board of Directors of the Administrative Capital Company Ahmad Zaki Abdeen stated that the total area of land allocated to companies amounted to 3,500 acres and will be delivered by turn to developers, and the area includes service and commercial parts, besides the integrated urban activity. 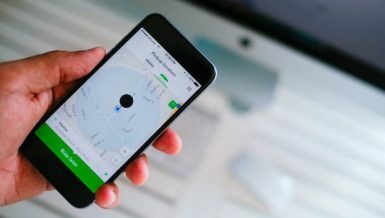 He added that a number of companies received the land, as well as ministerial decisions and implementation licenses, and have begun constructing and marketing units to customers. The Administrative Capital adopted the mechanism of direct allocation of integrated urban land for companies by determining the price of the metre and the value of the booking provider and examining the technical and financial solvency of each company before privatisation. 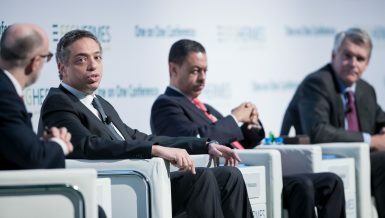 Abdeen explained that the company is considering increasing the prices of land allocation for companies to exceed the current value of EGP 3,500 per sqm. 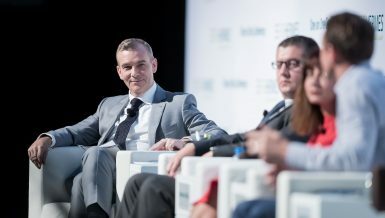 As long as the interest of companies continues, the prices of land sold will increase because of the attractiveness of the project to developers and the exploitation of return in land acquisition and development of the next stages of the capital. 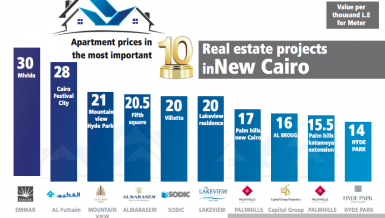 Government sources told Daily News Egypt that the proposed value of the new price is EGP 4,000 per sqm, with the deposit fixed at 20% of the total value of the land. 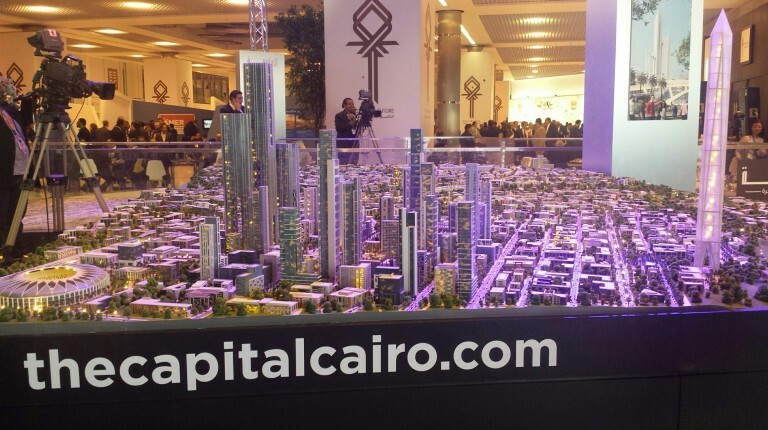 The first investment of the land of the administrative capital achieved sales of EGP 10bn, distributed over seven plots of 950 acres. 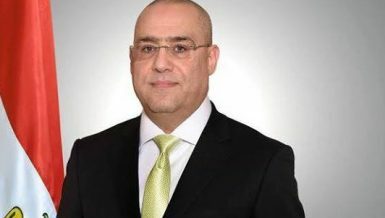 Talaat Moustafa Holding Group won a 500 acre plot, the company Misr Italia a 200 acre plot, and five companies got five 50 acre plots each, namely Misr Real Estate Management, Amoun Real Estate Investments, Safwa Real Estate, Tiba Rose, and the Workers’ Housing Union of the National Bank of Egypt (NBE). Other plots were allocated to companies through direct attribution. 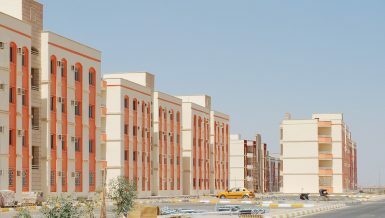 Abdeen pointed out that the area of the first phase of the administrative capital is 40,000 acres and the company aims to complete its development within three or four years maximum. 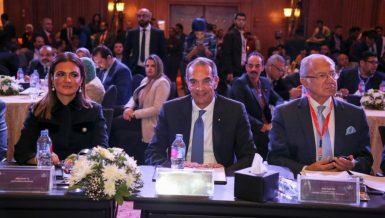 The new administrative capital is 170,000 acres and the project’s management company was established in cooperation with the Egyptian Armed Forces and the Urban Communities Authority. 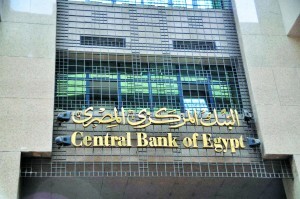 The paid-up capital of the company is EGP 20bn and is licensed for EGP 204bn. He said that 40% of the administrative capital is for residential use, including 20 residential neighbourhoods to accommodate 6.5 million people. 30% of the total area will be for financial and business use.